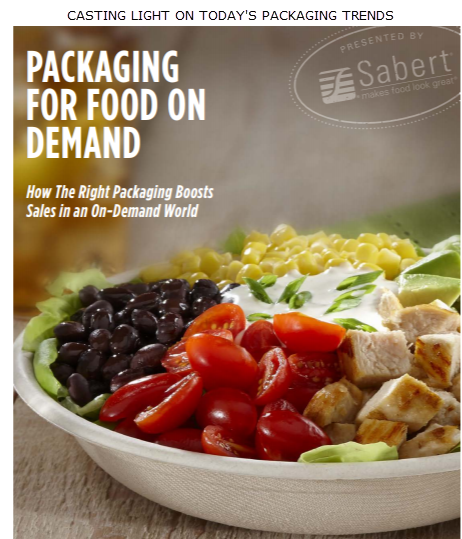 GREENVILLE – Food packaging solutions provider Sabert has broken ground on a new manufacturing facility northeast of Dallas. The 450,000-sf facility is expected to be operational by early 2019. The new plant will produce 100 percent compostable packaging made from plant-based materials. The facility will create more than 125 jobs in the region.